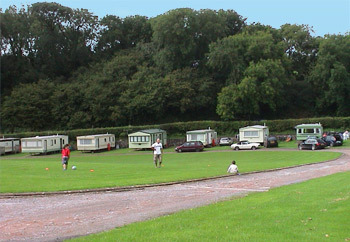 Park Farm Holiday Park | Manobier | Tenby | Pembrokshire | Wales. 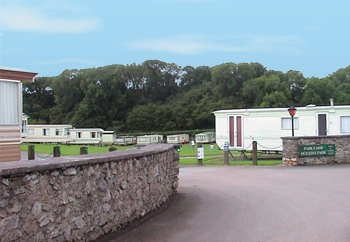 Park Farm Holiday Park consists of 25 acres of unspoiled wooded countryside situated within the Pembrokeshire National Park. 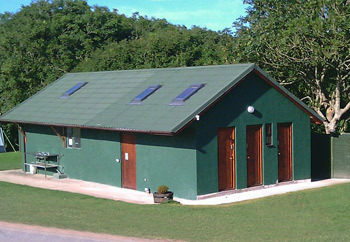 This is an ideal base for exploring the Pembrokeshire Coastal Footpath. The park is situated approximately halfway between Tenby and Pembroke. It derived its name from the deer park for the 14th century Manorbier Castle, which is open to the public. 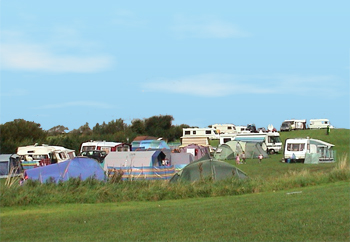 The Camping Park consists of about 7 acres of well drained land and has 110 pitches for tents, touring caravans and motor homes. There are 20 Hard standing pitches with electric hook-up and a further 63 pitches on grass that also have electric hook ups available. 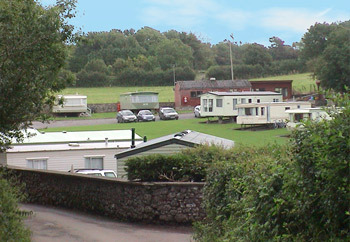 The Tent and Touring park has its own toilet block and showers but also enjoys the facilities of the main park such as showers, laundry, telephone and Internet Cafe. 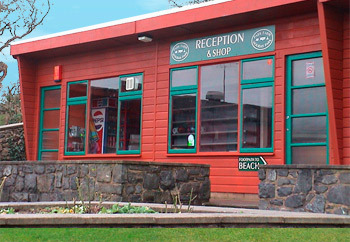 The Park is known to be the nearest to the safe and sandy beach at Manorbier, by road or by our 1/2 mile footpath. 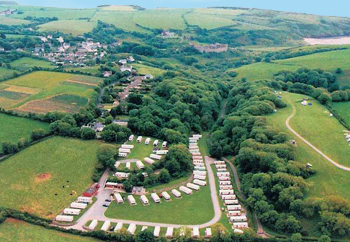 The footpath through our wooded valley divides the tent park from the main Holiday Park via the interesting old lime kiln, dove cot and mill to the beach or alternatively past Manorbier Castle to the Village. Other nearby attractions include ten glorious beaches within 10 miles of the park, Water Skiing, Boating, Surfing, Fishing, Golf, Tennis, Bowls, Sailing, Riding, Leisure Parks, Sports Centres and local Markets. Please contact the Park for more information.